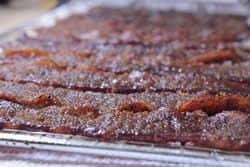 Smoked bacon candy doesn't need a lot of introduction and there's not a better marriage of foods than what happens when you combine sweet syrup, Jeff's original rub (purchase recipes here) and bacon. 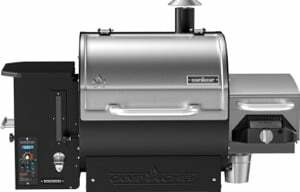 Add the smoke factor and this might just knock you off your feet. Plastic lidded container for marinating. 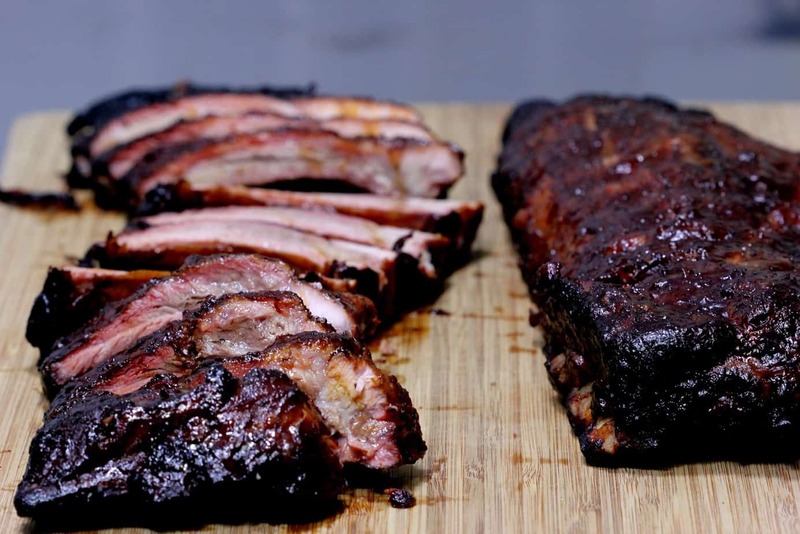 Layer it into a lidded container and drizzle maple syrup and Jeff's original rub (purchase recipes here) between each layer. I spread the syrup out with a brush before sprinkling on the rub. 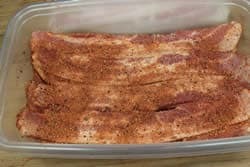 Once all of the bacon is layered into the container with maple syrup and my original rub (purchase recipes here), cover it and place it in the fridge overnight to marinate. 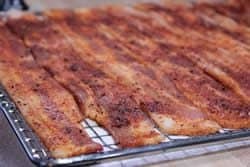 To smoke the bacon and turn it into bacon candy, lay it on a jerky rack, cooling rack or onto Weber grill pans. Be sure to leave a little space between each piece to allow the smoke easy access and to make sure they don't stick together. 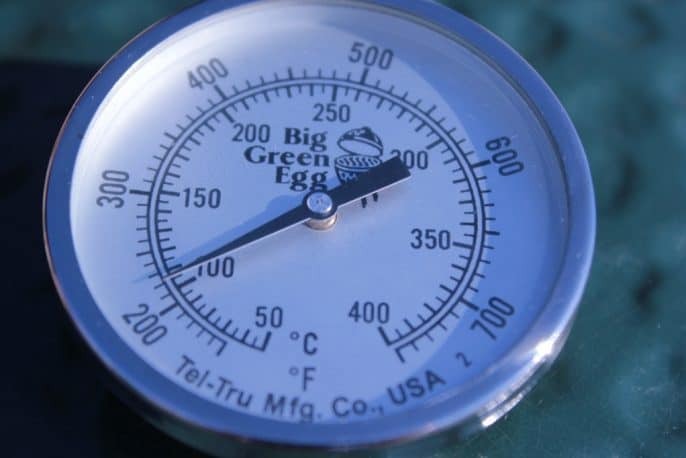 Let the smoker heat up to 225°F before placing the bacon in the smoker. Place the bacon into the smoker and let it smoke away for about 1 hour over indirect heat. At the end of an hour, take it out of the smoker and flip the bacon pieces over to the other side. Once again, make sure the pieces do not touch. Brush on more maple syrup. Serve it Or Hide it For Later.. Your Choice! I recommend breaking the bacon up into 3rds or halves and let the frenzy begin! Do I have to marinate the bacon? 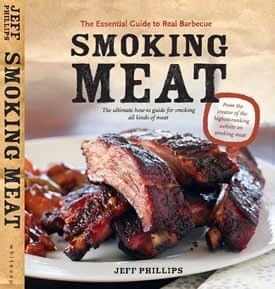 No.. this is something I do to get more of the rub and maple flavor into the bacon but it is completely optional. 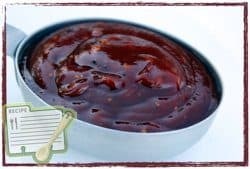 You can easily brush on maple syrup and sprinkle with original rub (purchase recipes here) and brown sugar right before it goes into the smoker. 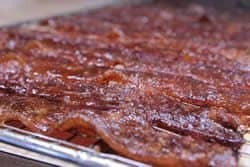 Does the leftover cooked bacon have to be refrigerated? Yes. 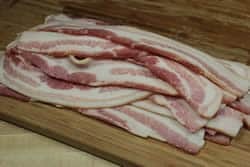 According to food safety experts, cooked bacon must be refrigerated to keep it safe but if you like bacon as much as I do, there won't be no leftovers. Can you use thin cut bacon instead? Yes you can but, in my humble opinion, the ratio of meat to brown sugar, rub and maple syrup is all wrong with thin bacon. The thick bacon makes a bigger statement and allows the other ingredients to be a compliment. 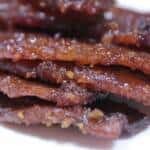 Is bacon candy crispy or chewy? Bacon candy is definitely not crispy but it should not be “wimpy”. 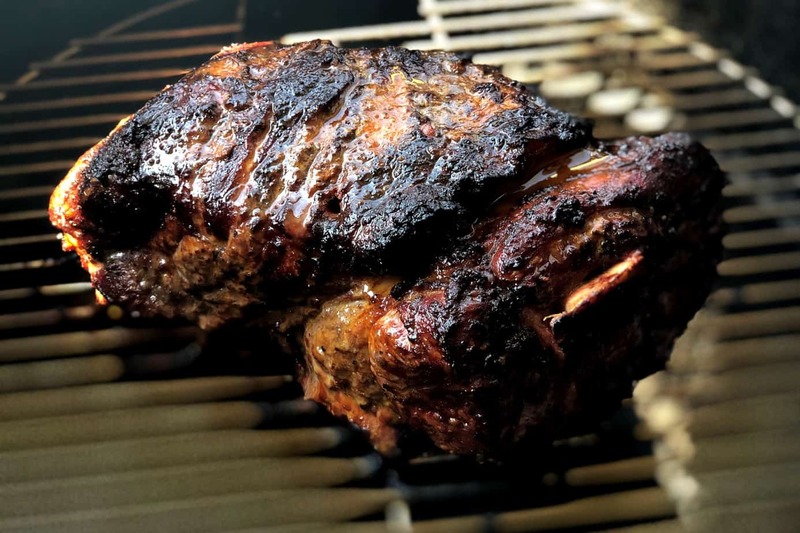 It will be bendable when you remove it from the smoker but after it sits and cools, it should firm up quite a bit. 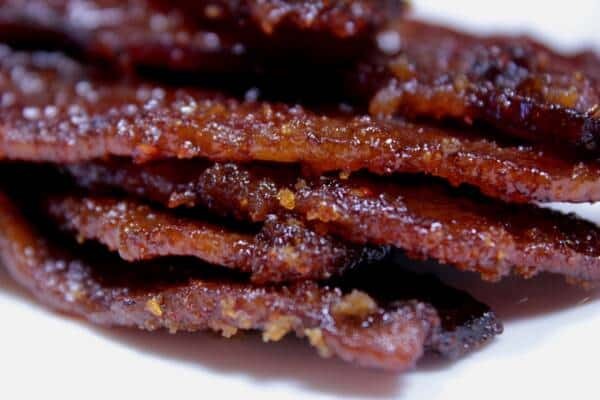 Smoked bacon candy doesn’t need a lot of introduction and there’s not a better marriage of foods than what happens when you combine sweet syrup and bacon. 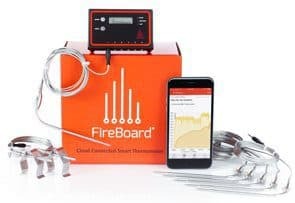 Add the smoke factor and this might just knock you off your feet. 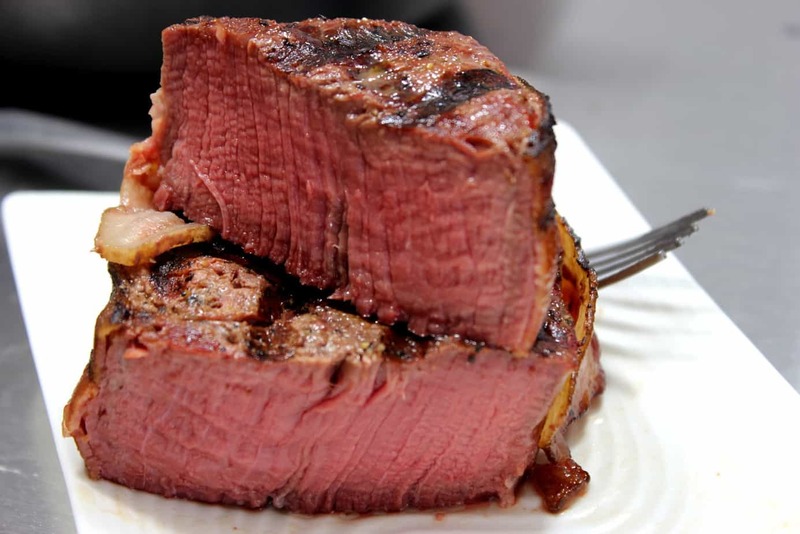 Layer it into a lidded container and drizzle maple syrup and rub between each layer. 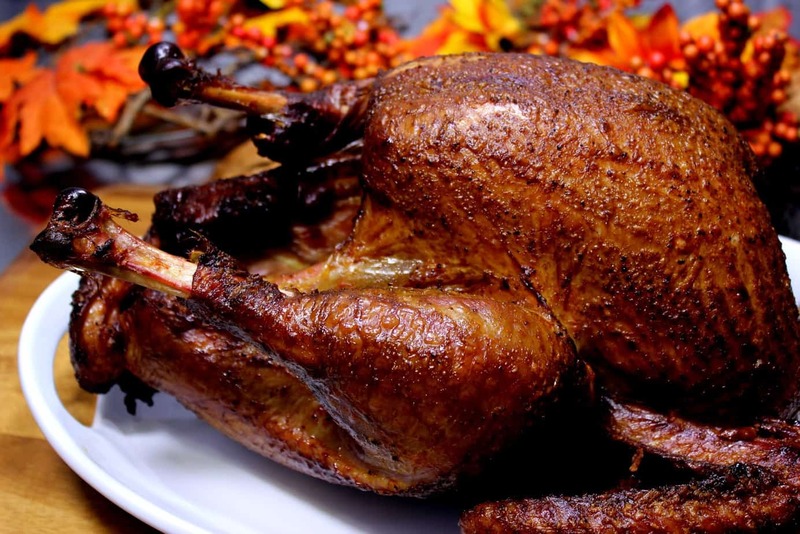 Spread the syrup out with a brush before sprinkling on the rub. 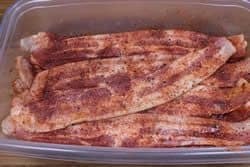 Once all of the bacon is layered into the container with maple syrup and rub, cover it and place it in the fridge overnight to marinate. 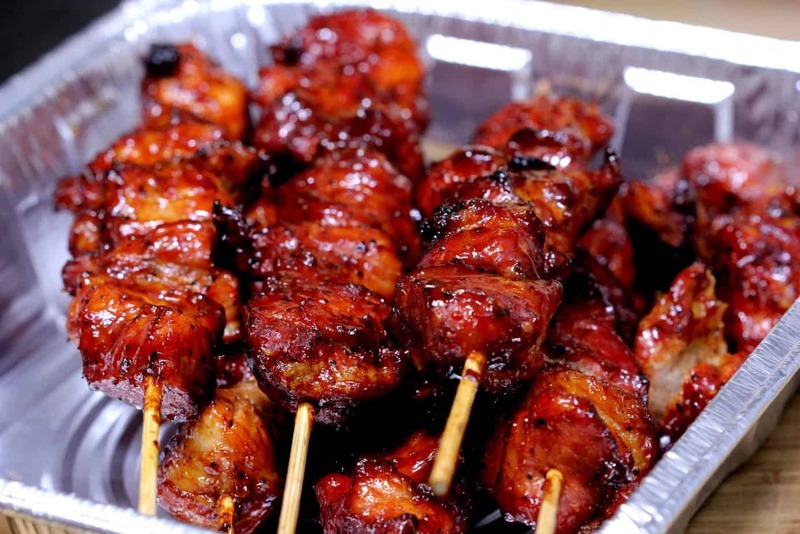 To smoke the bacon and turn it into bacon candy, lay it on a jerky rack or onto bradley racks. Be sure to leave a little space between each piece to allow the smoke easy access and to make sure they don’t stick together. Let it cool for about 30-60 minutes before eating it for best results. Break the bacon up into 3rds or halves and let the frenzy begin! Well, this was quick and easy but nobody likes it. Way too sweet is what I am hearing. Hi Phil. 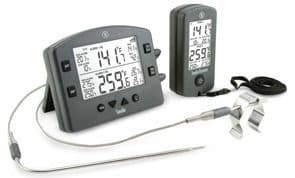 Most of us in Aus dont have thermometers with degF but degC. Any chance you can add degC in brackets. what if you purchase bacon that is “maple flavored” already? can you still add more maple? will it make a difference? As long as you like maple flavor, it’s not a problem at all. In my opinion, the maple is not overpowering even if you use the maple bacon. 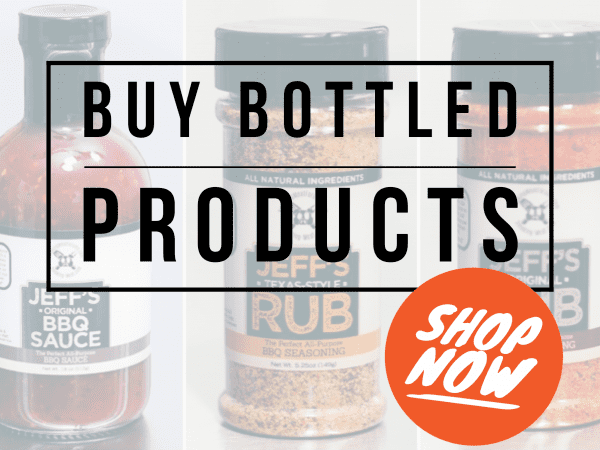 Ian, Right now I only offer the recipes/formulas for my rubs and sauce so folks can enjoy it at home. We are working on bottling the stuff though and should have that very soon. I am not sure how quickly we’ll get stuff overseas but I’ll keep everyone updated as it happens. 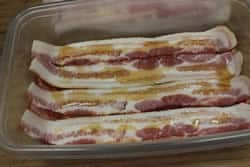 How long can bacon candy be safely refrigerated after smoking. Way to sweet. The brown sugar thickens up and holds the syrup, so the thickness of sweet is almost as thick as the bacon itself. I have a sweet tooth, but this was overkill. This is so good… I work in a hospital, and I’m going around giving away samples. So far we have had 3 strokes and 2 heart attacks. 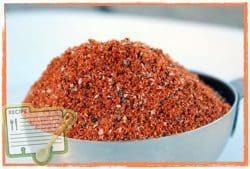 I have done 2 batches, after the 1st one, I had orders for 3.5 pounds in the 2nd one. 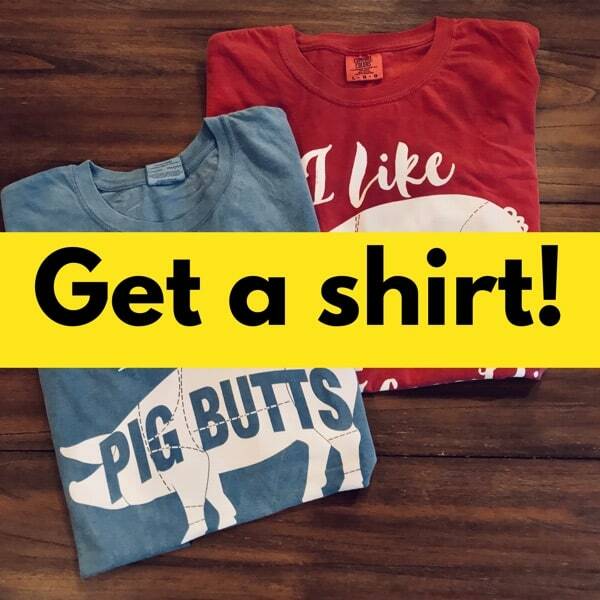 I can sell enough to pay for mine!! 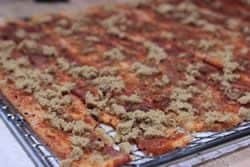 Jeff, I tried this as soon as you posted the receipe and it was awesome!!! Everyone loved it so much it was requested to be an appetizer at Thanksgiving today. Second batch is in the smoker now. Thanks and have a great Thanksgiving holiday! I have been using your recipes and your rub for quite some time. But you pig candy recipe is going to put me in the poor house. It is without doubt the best treat I have ever smoked. EXCELLENT idea and recipe! 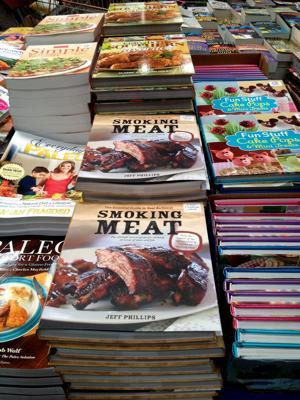 Jeff, you continue to produce some of my favorite cooking recipes. 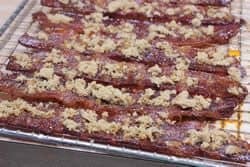 Bacon candy, who wudda thought?! Great results with Daily’s applewood bacon. Thanks! This was soooo good!!! My daughter is my cooking partner in the house and we decided to make this last night along with some salted caramels. Both were very good, but this was the star. We are thinking of next time instead of salted caramel, using some of the bacon as the vehicle for salt.